A student comes to a Kundalini Yoga class for the first time, and life is forever altered. In one class you can have a Kundalini experience that will reveal possibility, destiny, and an inner knowingness faster than perhaps anything else. In some ways similar to a near-death experience, the experience in a Kundalini Yoga class gets down to the bones so quickly, yet so safely and with absolute beauty. We shall transform our anger into innocence as we journey through the Earth, slipping off the cause and effect of karma so that we might come to realize ‘the wanting of nothing’ and that our only need is ourself. Through Kundalini Yoga, Chanting, Meditating, Dancing, Breath Walking, Sweating, and Laughing, we shall understand without a doubt the words, “Let it be.” All levels are welcome. Yet the route to leading the joyous and abundant life that we desire remains elusive for so many of us. Kundalini Yoga offers a tangible path to living the happy life that we all would like to live. The practice of Kundalini Yoga trains us to leave behind our habitual way of being, and to become more attuned to living by our intuition. By subjecting our ego to our intuition, we free ourselves to fashion a life that satisfies us and the greater good. 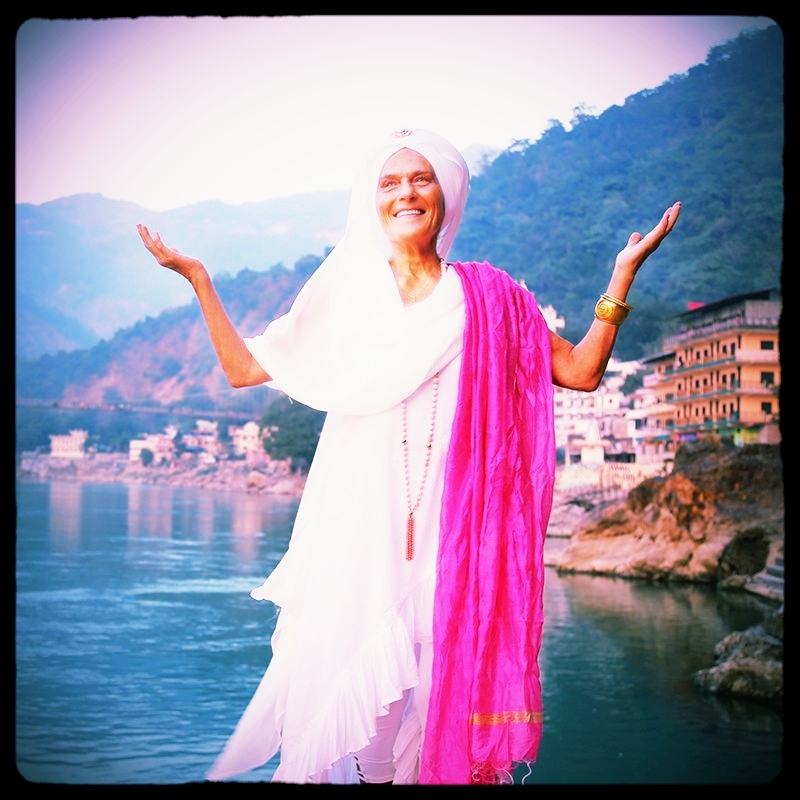 Please join us as Gurmukh and Gurushabd guide us in this practice of Kundalini Yoga, designed to make our mind sensitive, to build our intuition, and to tap into universal higher consciousness wisdom. As we learn techniques to put intuition at the center of our life every day, we discover the way to a lifetime of happiness. All levels are welcome. Come prepared to laugh, dance, sweat, and sing. Please join us for this special Experience to give yourself enthusiasm, vigor, and a willingness to fight for what is right through developing your navel power, energy, self-discipline, balance, and commitment. Shift your psyche into a proactive rhythm of regeneration and accomplishment. Now is your time to bring out the hero and warrior in you. Learn how your creative and nurturing mind may serve you better than ever. Experience your power of social energy in cooperation with others. Learn how important the people in your life are for your health, wealth, and well-being. Together let us heal, dissolving all barriers and blocks in our minds. We will dive deeply. The experience promises to set you on your way in a new way. Come for Kundalini Yoga and Meditation, Chanting, Dancing, and Relaxation, and enjoy the company. Everything is based on thought. Everything is pure vibration. We create our reality by the words we choose to speak, and even by the words we think. However much we mask our inward self, we are still felt by others; and more importantly we are recorded in the Akashic Records. Nothing goes unnoticed now. Instead of counting our misfortunes, now is the time to count our blessings. Immersed in the blessings, we can then bless. Just bless everyone, and the rest God will do. As we deeply Love our own journey, and Love the sacred gift of life we have been granted, the more our positive presence will be felt. This is what allows others to heal and to feel their own inner joy. Touching people with our smiles and inner sweetness is to be our guiding star. 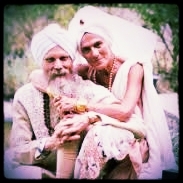 Gurmukh is coming back to Barcelona!!! !